Sting 2012 was touted to be one of the best staging of the show ever, but fans left Jamworld this morning mostly disappointed. This only strengthened Bounty Killer’s point that dancehall is not the same without a Bounty or a Beenie, and you can add Mavado and Vybz Kartel in the mix. Despite mostly lackluster performances, there were some notable acts that deserves recognition. 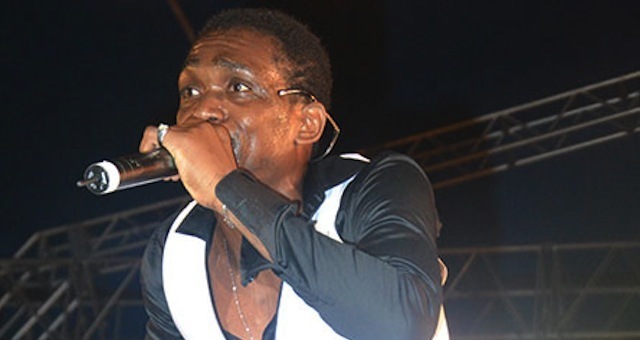 Performing in Jamaica for the first time in almost five years, Busy Signal drew a huge following to Sting and his fans were not disappointed. 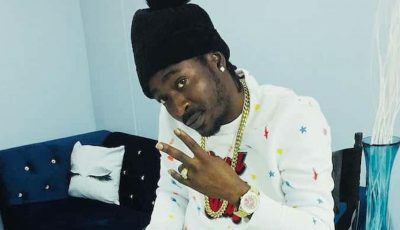 The Turf deejay delivered an energetic set of both old and new singles including “Jail,” “Wine Pon Di Edge,” “One More Night,” “Defense” and many more. Sizzla Kalonji has had a very good year in 2012 and was in fine form at Sting. The Judgement Yard head rocked the crowd from the moment he stepped onto the stage at Jamworld, delivering several of his classics including “Dry Cry,” “Thank You Mama,” “Be Strong,” “Good Ways,” “Holding Firm” and many more. Sizzla Kalonji and Busy Signal proves they are among the elites in dancehall and 2013 look good for both artists. JOP head Aidonia also delivered a solid set. But the conscious acts of Romain Virgo, Etana, Chuck Fenda, Sizzla and more got good reception from the crowd. The well publicized clash between Ninjaman, Kiprich versus Tony Matterhorn, Merciless was perhaps the most disappointing segment of the night. Although Ninja and Kippo emerged victorious, Sting would have done better without those four on the stage. Sting 2012 is over but lets hope Sting itself is not over. The promoters must go back to the drawing board and come up with some new ideas for 2013. Wish Sting all the best next time! I remember Sting was last held in 2008. Four years later? Rumors of Sting. Sting died three years ago. No Bounty no Beenie no Mavado WTF.